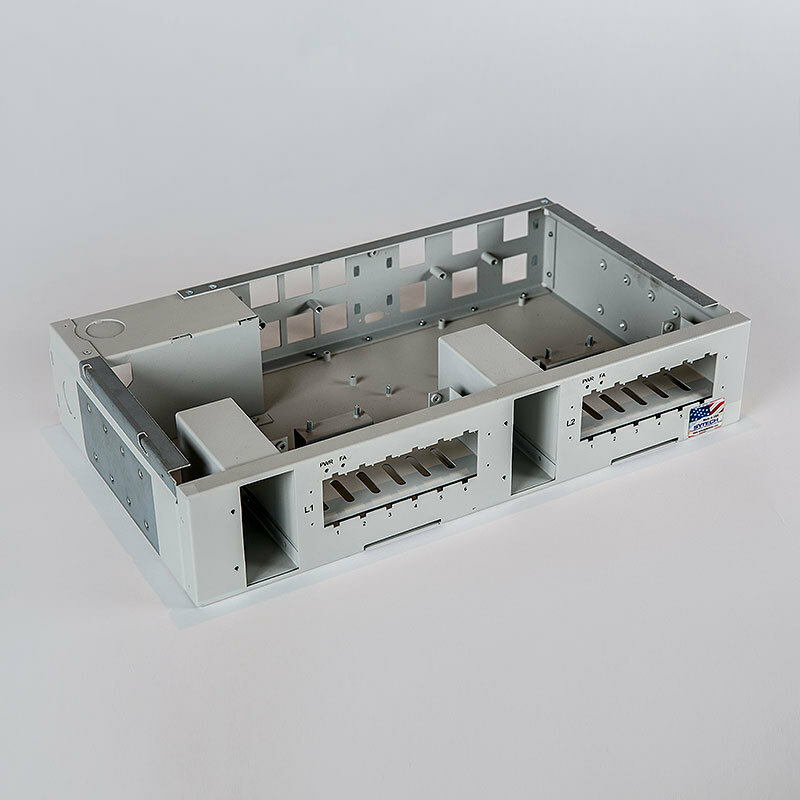 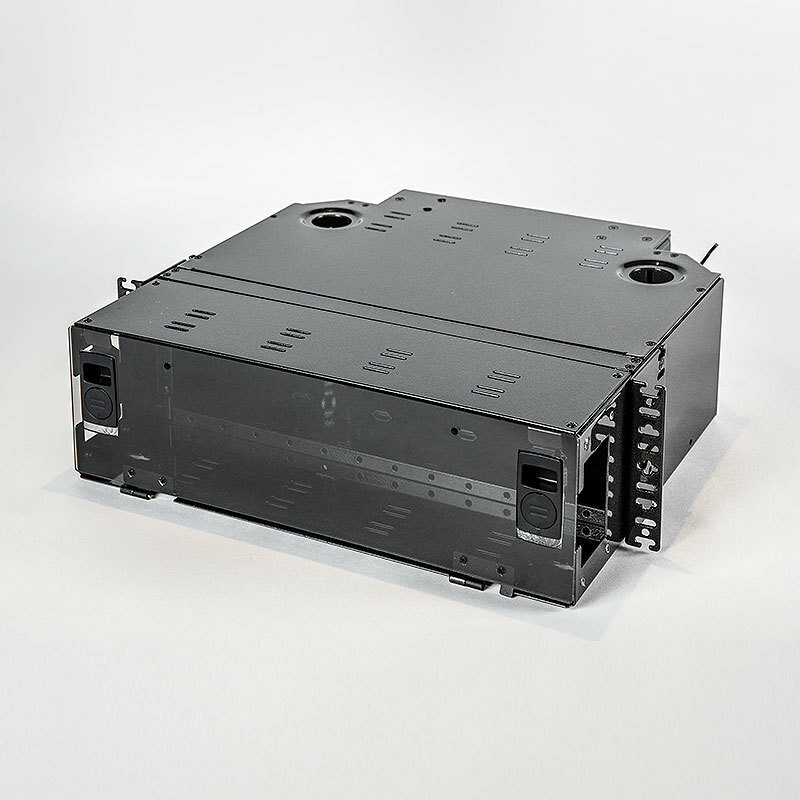 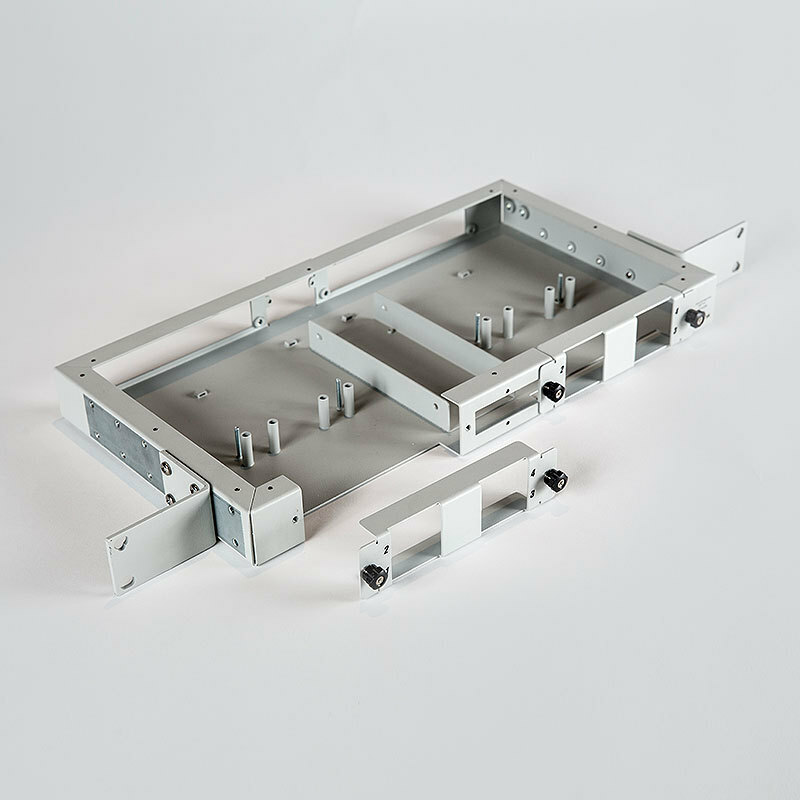 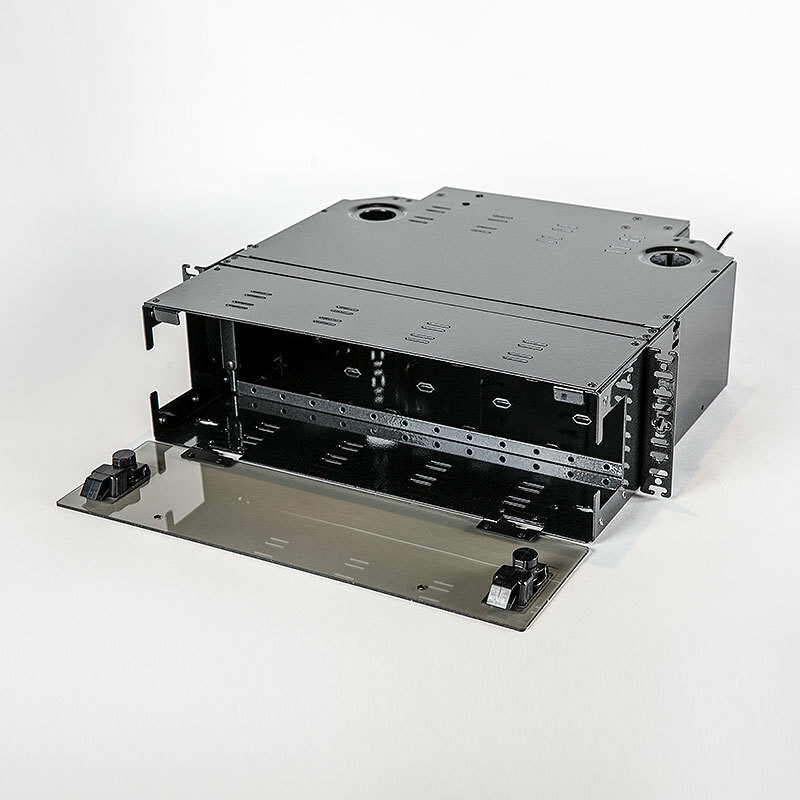 We build any chassis to any specs, creating an electrical terminal—and any chassis can be built to UL Listing certification. 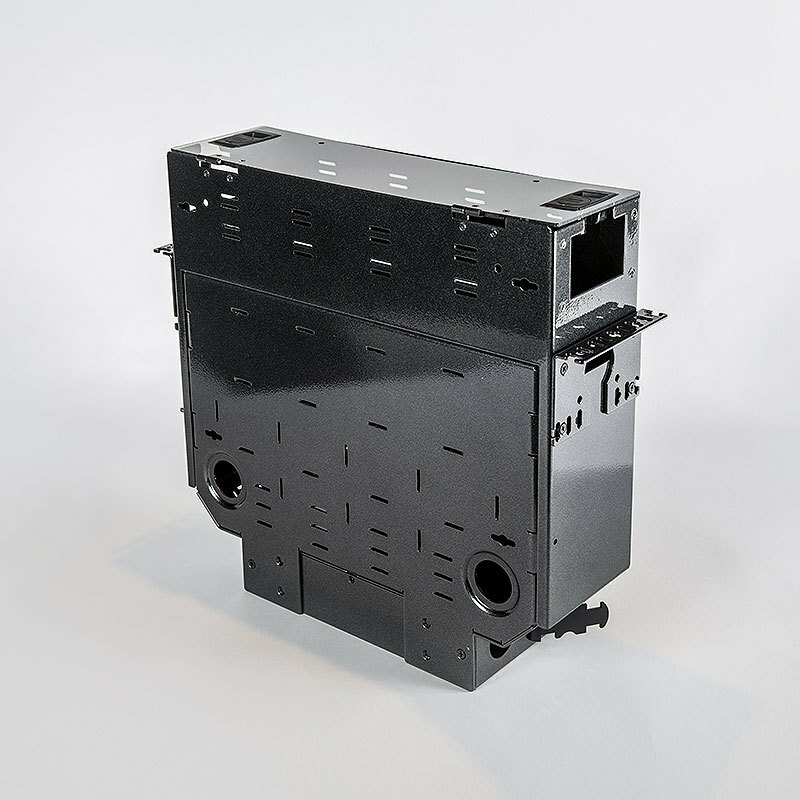 An endless array of options means you can choose the material (including aluminum, steel, or stainless steel), as well as the finish (including powder coating and silk screening). 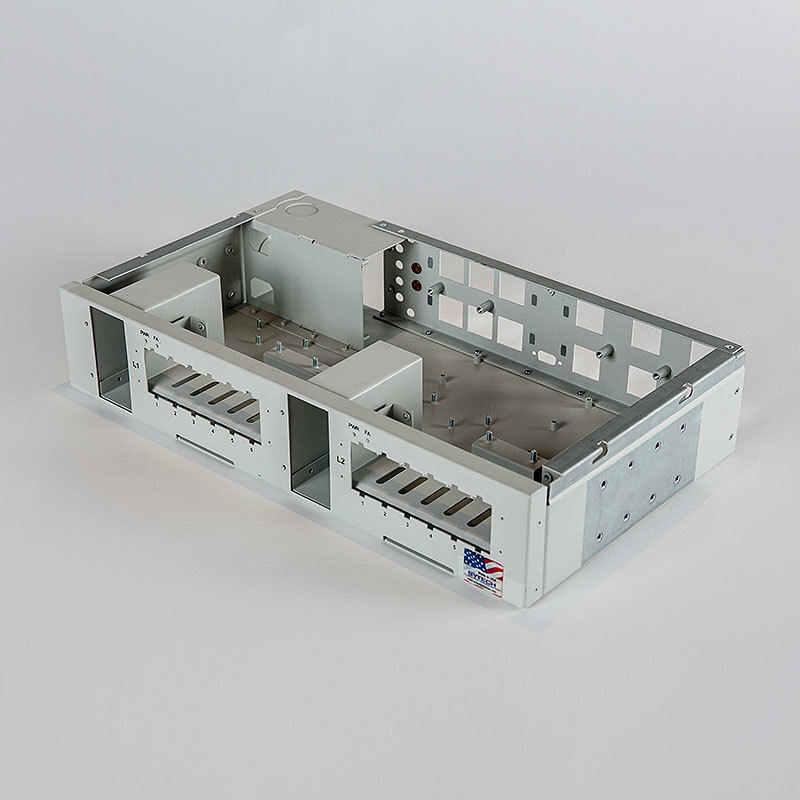 Additionally, we can assemble per your specifications with grounding, hardware insertion, and much more.